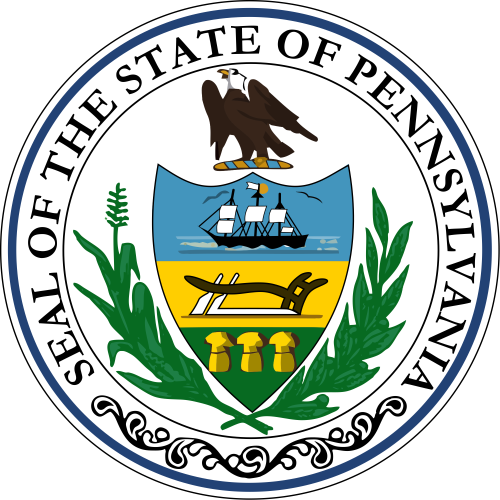 Pennsylvania Department of Environmental (DEP) radon certification has been required by Pennsylvania state regulation since September 21, 1988. Radon certification must be obtained before any person conducts radon testing, mitigation or laboratory analysis in Pennsylvania, with the exception of the few activities listed below. Distributing, but not placing or retrieving passive radon testing devices, such as charcoal canisters or track etch monitors supplied by a certified laboratory, if radon concentrations determined are reported directly to the owner or occupier of the building tested. 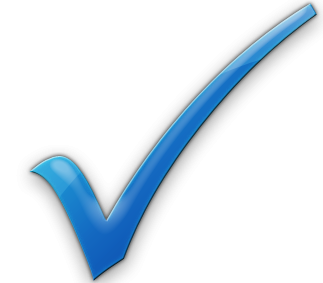 To verify current Pennsylvania DEP radon certification please click on the link below to connect to the DEP Radon Services Directory. Search results - 41 professionals found - Click on the entries below for more information. Timothy A. Musser Co., Inc.
SWAT Environmental of Pennsylvania, Inc.
A-Z Tech Home Inspections, Inc.
SWAT Environmental-Radon Mitigation Pittsburgh PA, Inc.
Quality Home Services of Delaware Valley, Inc.